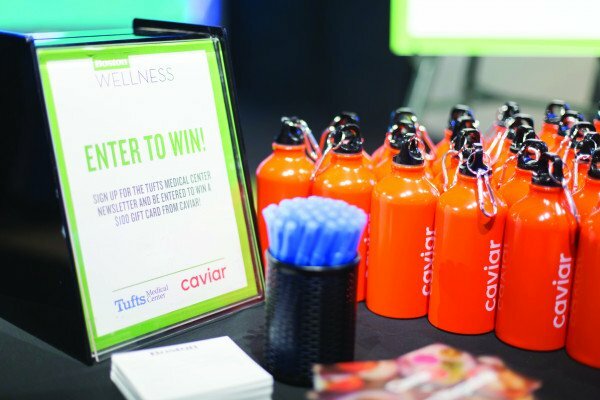 Check out scenes from the October 24, 2018, event at Lynx Fitness Club. 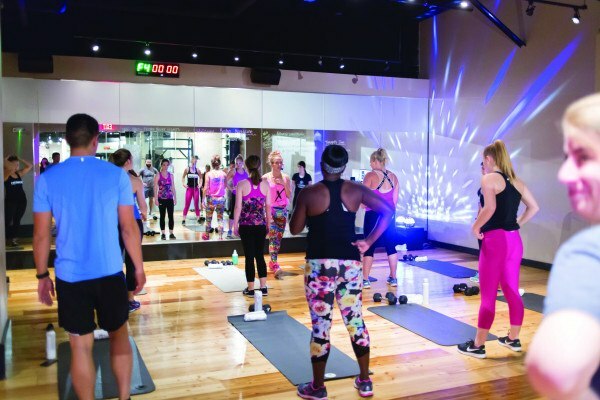 By Julia Kacmarek·	 11/29/2018, 12:50 p.m.
On October 24, 2018, Boston Wellness hosted 30 guests at Best of Boston 2018 winner Lynx Fitness Club for two high-intensity workouts, Sweat Remix and Metabolic Meltdown, presented by Tufts Medical Center. 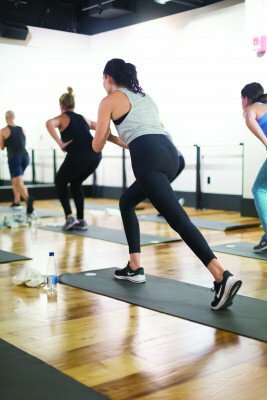 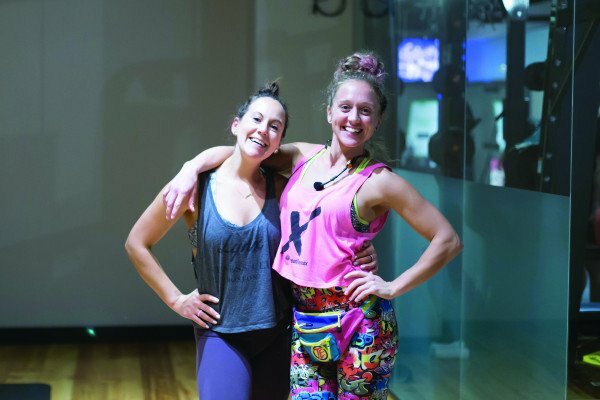 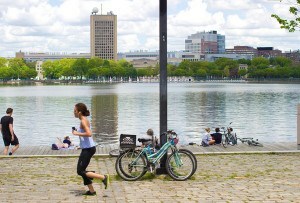 Workouts were led by prominent fitness instructors Naomi Rotstein and Angela Gentile, featuring 45-minutes of cardio and strength training, concluding with a restorative meditation and cooldown. 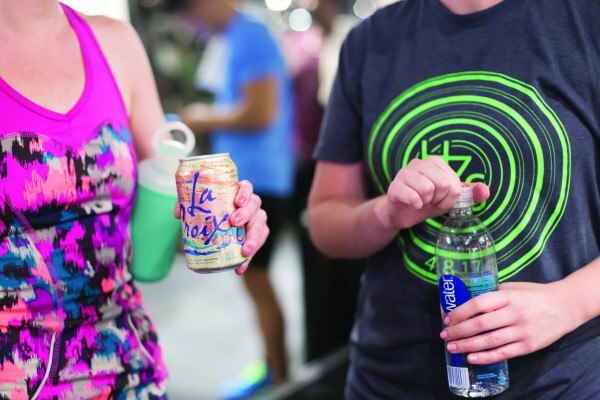 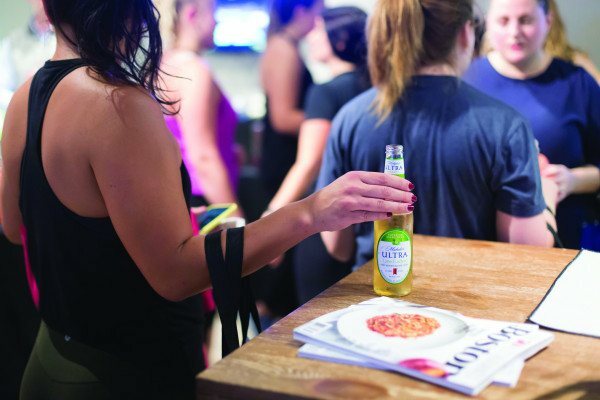 After each class, participants enjoyed ice cold refreshments from Michelob ULTRA, LaCroix’s Sparking Water. 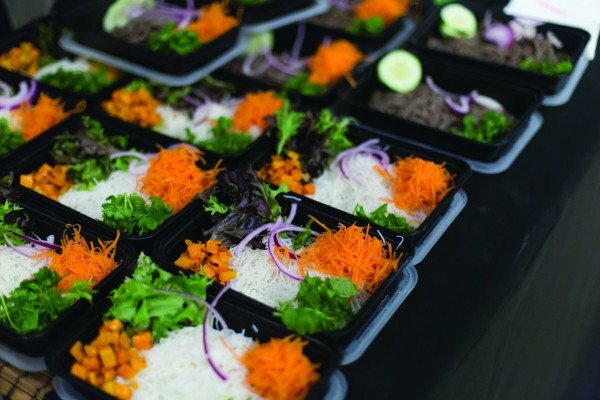 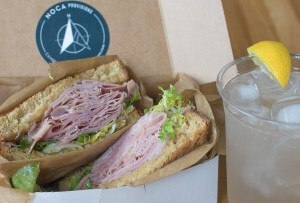 Caviar, a food delivery and pickup service for Boston’s best restaurants, partnered with Bon Me to provide delicious noodle and rice bowls packed with veggies, and reusable water bottles for guests. 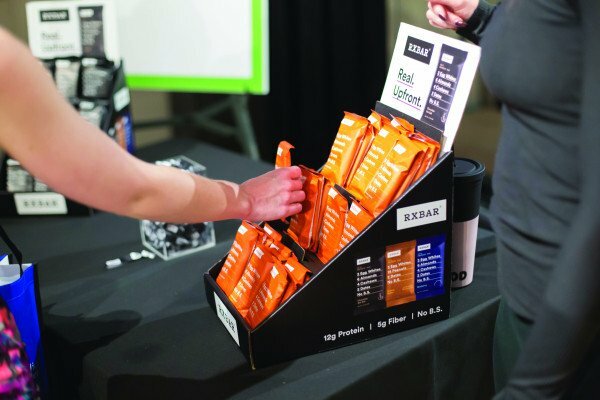 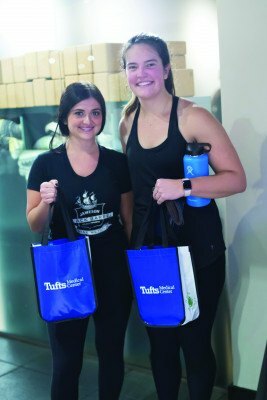 RXBAR treated everyone to seasonal flavors of their whole-food protein bars and all attendees departed with an exclusive Tufts Medical Center Bag.